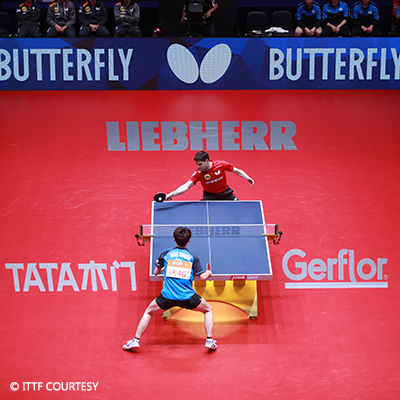 From April, 29th to May, 6th, Gerflor was the official partner of the IFTT 2018 Table Tennis World Championships, based in Halmstad, Sweden. Gerflor is the official flooring supplier of the IFTT for nearly 15 years, and once more, the great players of this competition had the opportunity to play on a Taraflex® Table Tennis floor, a sports floor especially designed for those types of events. Once again, Gerflor proved that its flooring is Where Champions Play™ !